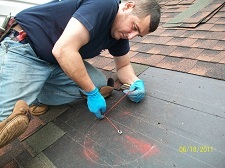 With over 35 years of home ventilation experience on Long Island, ProLine Roofing is the home and attic ventilation company you can count on in Suffolk & Nassau County Long Island. 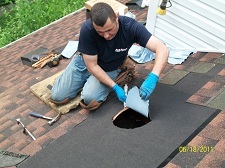 Call us today at 631-627-6800 for a free attic ventilation inspection. 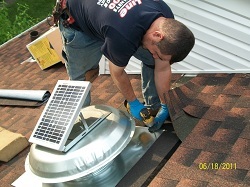 ProLine is Suffolk County Long Island’s premier home ventilation experts on Long Island NY. With over 35 years experience, we can help you with all of your home ventilation needs. 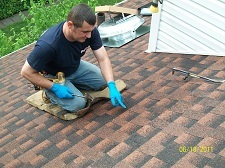 We offer an entire analysis and inspection of your entire home ventilation system. 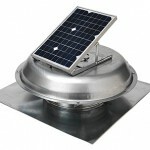 We offer all types of whole house ventilation fans, vents and more. 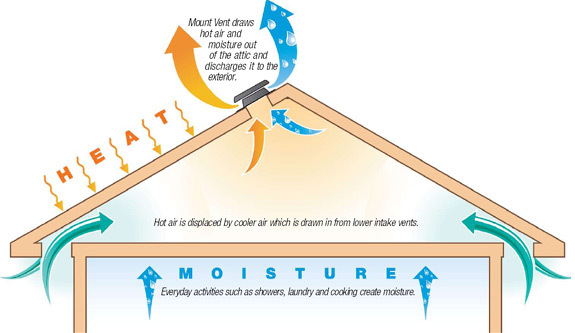 Our home ventilation experts can improve your whole house ventilation through the use of attic vents and attic fans. 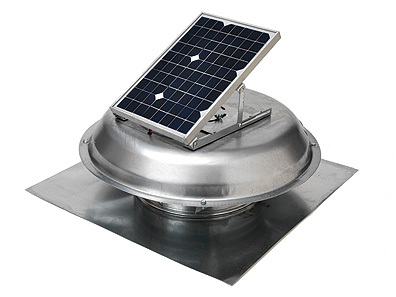 Make the right choice when choosing an attic ventilation expert on Long Island. 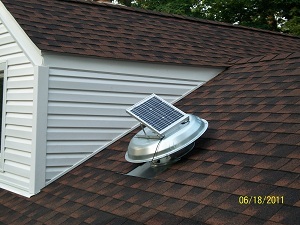 Call the home ventilation experts at ProLine on Long Island NY today at 631-627-6800.